Who doesn't love chocolates? Especially the feeling which engulfs you when you take in the dark, cube and as it melts.. gives your taste buds the eternal happiness in a lifetime! :) Everyone loves chocolates, especially women! Chocolates are varied on price based on how good it tastes and sometimes based on the producer and the ingredient of the "secret" chocolate formula. 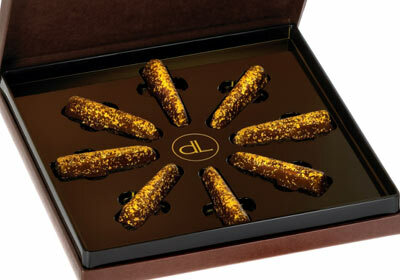 So Let’s take a look at top 5 most expensive chocolates in the world! Here’s a post about most expensive chocolates in the world. NOTE: The Prices may vary according to the Markets! Chocopologie invented by Fritz Knipschildt, a chef who studied culinary in Danish. In 1999, Knischildt created one of the most delicious chocolates in the world. The most expensive chocolate is valued at around $ 250 per piece for the dark chocolate truffles. Black truffles in it comes from France and is only available if booked in advance. 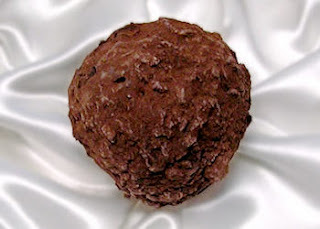 Truffle consists of 70 percent cocoa Valhrona Ganache mixed with soft, hand-made truffle oil. As a final touch, truffles are dusted with cocoa powder. Noka chocolate is the best compilation of black special chocolate from plantations in Venezuela, Ivory Coast, Trinidad and Ecuador. 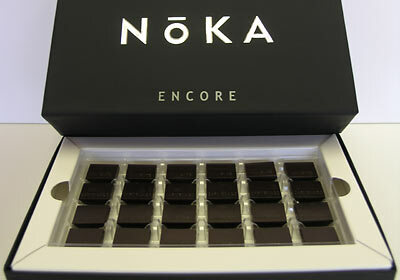 Noka chocolate is the chocolate with the second highest price in the world. Chocolate is made from 75 percent pure cacao with other mixtures such as cocoa butter and sugar. The uniqueness of this chocolate manufacturer is not adding any type of emulsifier or taste of vanilla in their chocolate products. For the ones who are "Fans of Gold", these may tempt you to taste Delafee, chocolate made from 24 carats gold shaped chocolate pieces and each made by hand. Delafee chocolate is made from sugar, coconut oil, cocoa butter, milk powder and vanilla. 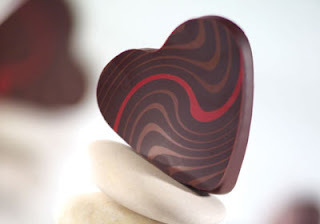 Richart chocolate might be only ranked fourth on most expensive chocolate in the world. But the specialty of Richart chocolate is 70 percent of Venezuelan Criollo cacao, which is recognized as a chocolate-producing countries with the best quality in the world. Richart chocolate cocoa is mixed within a fine cocoa powder to produce the best taste. Several types of chocolate Richart include chocolate with almonds, raspberries, strawberries and other exotic fruits are produced too! 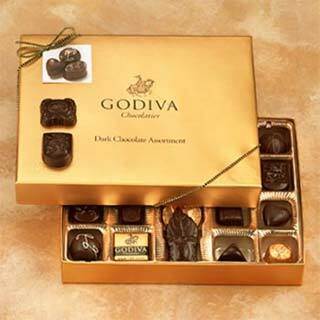 Godiva comes from one of the famous country known for its chocolate products, Belgium. Godiva Chocolatier chocolate producers introduced a new collection of chocolates, “G”. The entire collection of “G” consists of various ingredients and taste like a palette d’ Or, Tasmanian honey and Mexican Hot Chocolate. Chocolate taste depends on the type of receipts produced in their production houses. Thus, here are the Most Expensive Chocolates available in this beautiful Planet Earth!